At AV Appliance Service, your input is essential to our business. If you have any questions or comments regarding our [PRODUCTS / SERVICES / COMPANY/ WEB SITE], please contact us. 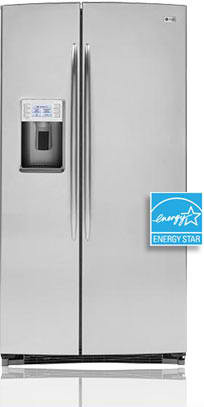 For refrigerators or any leak emergencies you may call the tech on call 24 hours.